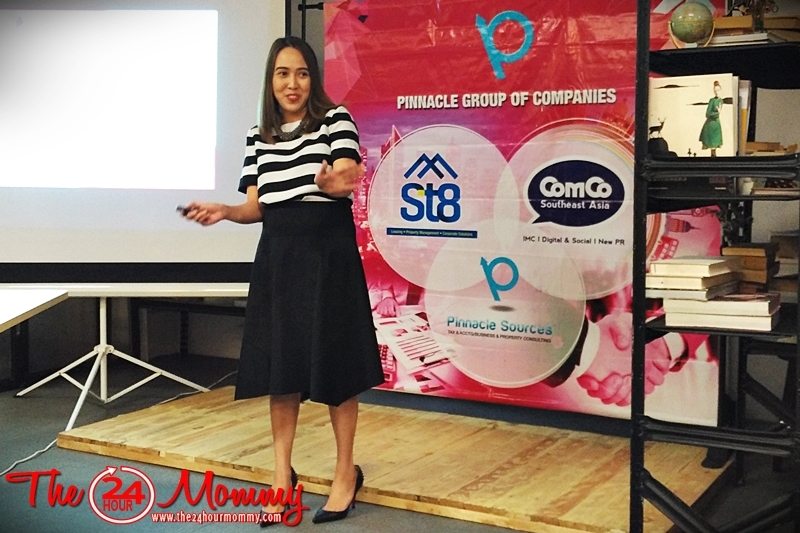 When I started my small business in Naga City, everything was up to me. And boy do I mean everything! Being miles away from home and without my husband with me to tour me around the city, I just relied on Google, guts, and prayers. Thankfully, Naga City is an entrepreneur's heaven because business registration was a breeze. No red tape whatsoever. And come renewal time, I only needed to sit and wait for an hour or two. Thanks to the city's One-Stop Registration program. But not all entrepreneurs have the same experience. Apparently, it depends on which city you're in. This, along with the complications of taxes, often discourage wannabe entrepreneurs to realize their dreams. Pinnacle Sources acknowledge these difficulties and that's why they provide services specifically addressing the challenges of start-up business, as well as the common operational problems of existing businesses. I joined an intimate group of business-minded bloggers one morning for a crash course on Entrepreneurship 101. 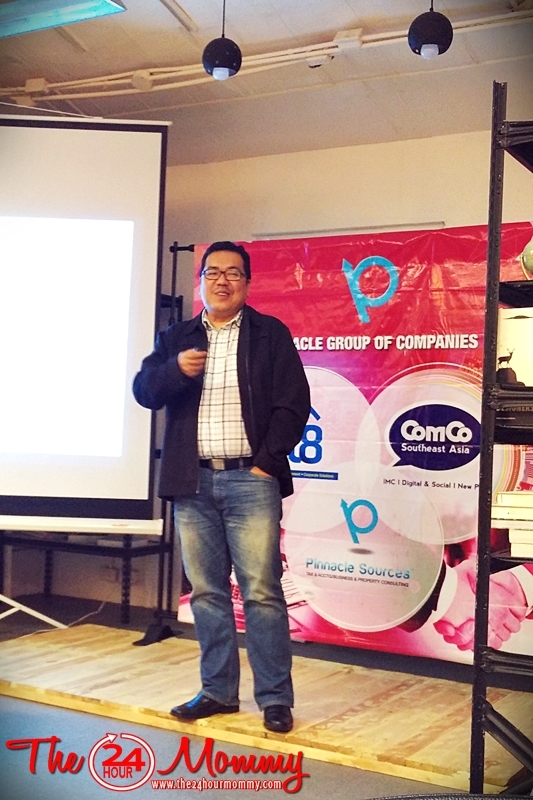 There, I was able to gain insights on being a blogpreneur from financial blogger, Fitz Villafuerte, and information about Pinnacle Sources from no other than the company's Managing Director, Christine Li. Pinnacle Sources provides end-to-end solutions for start-up businesses. Their services include Business Registration, Accounting Services, and Recruitment. And now, with real estate brokerage arm St8, they also assist clients with their office leasing and property management requirements. What makes Pinnacle Sources different from other consulting firms is their commitment to service with a heart. This, I believe, is because of the fact that the company itself is a start-up business. Christine fondly shared the struggles she had to face after leaving her day job and bravely setting up the company. Being able to relate so much to their clients' woes make the guys at Pinnacle Sources flexible enough to personalize their services. And now, at only 3 years in the industry, Pinnacle Sources has over a hundred clients from various fields such as agriculture, BPO's, and public relations. If you're a start-up entrepreneur in need of assistance, you may get in touch with Pinnacle Sources by visiting www.pinnaclesources.com.